What’s a Good Everyday Maduro Cigar? 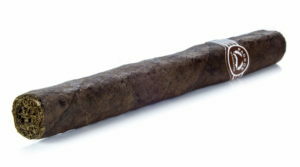 …Asylum Schizo Maduro at only $2.25 per 6 x 50 stick. These are bundled in 20’s and are an outstanding smoke. They are loaded with complex flavors that never get boring. Your palate will get a feast of dark coffee, chocolate, cedar hints and some spice to get your attention. These are hand rolled masterpieces with perfect construction, smooth draw and a razor burn. It’s a mild bodied stick and perfect for the beginner or novice who enjoys the milder side but not at the expense of flavor. This is a great after dinner smoke and provides 30-40 minutes of relaxing sweet smoke. Best Value Cigars in 2017…What Are They? 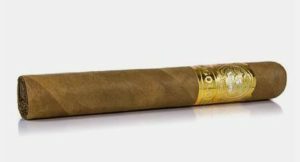 Best Value Cigars in 2017, what are they? Anyway here are my picks for the best value cigars in 2017. They are all under $5 but taste like $10 sticks. Arturo Fuente is a very reliable brand of cigars. 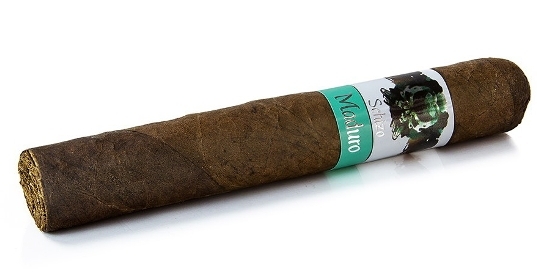 These cigars will always satisfy your taste buds with mild flavors and a smooth draw. These sell for $4 but compare to many $10 sticks. This is a very hard to beat mild smoke. It’s great for beginners or experienced smokers who enjoy super mildness. You get enough flavor to be interesting but not overpowering. I love the filler blend and the wrapper on these. These are great cigars for friends or parties. They are cheap at $3 but smoke like $10-$12 sticks. You gotta try one. I already like these…the name is a killer. It so happens all of the Diesel cigars are excellent but the Unholy Cocktail is their best cigar. It that not a cool name? This Diesel cigar is powerful or full bodied like a Peterbuilt with a C15 Cat. Just kidding. It’s packed with flavor that will get your attention. This diesel fuel sparks dark chocolate, coffee and spices and is perfect for an after dinner smoke. Feel the power of a Diesel. They sell for about $4 each. Padron cigars are fantastic. They are a super premium hand rolled cigars with supreme quality tobacco. I saw a tour of the factory and its incredible. Their quality control is over the top. Most Padron cigars are $10+. But these are half that or $5 a stick. Incredible value. 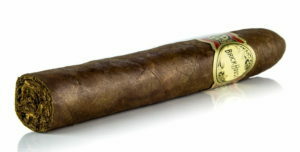 The Londres is a smaller corona size stick but still provides a burn time of 45 minutes. Give this cigar a try. 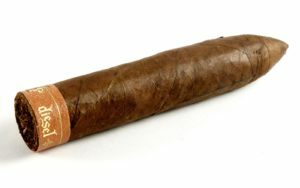 This cigar was originally a limited run back in 2011. It was revived and made a regular run and is available all year. They are packaged in large boxes of 50 cigars. This is a medium bodied cigar that will please with its excellent filler blend. The dark wrapper provides a super rich flavor. The draw is smooth and aroma fantastic. 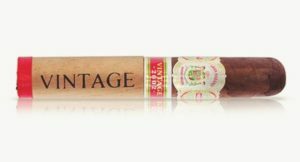 Stuffed with a great filler blend and an outstanding aged Corojo wrapper, this cigar is great smoke and at $2.50 – $3.00 a stick, it’s a steal. This cigar is a 90 rated contender with medium to full bodied flavor straight from Nicaraguan/Dominican Habano seed long filler. This is the best blend around. It’s super rich and creamy. Say hello to some nutty, coffee hints with an earthy undertone. Incredible smoke. If you’re looking for a solid medium bodied smoke…the Brick House is it. It’s a very tasty smoke but not too strong. At 5.5″, it’s not too short and will burn for about 60 minutes. It’s priced at about $5 per torpedo.